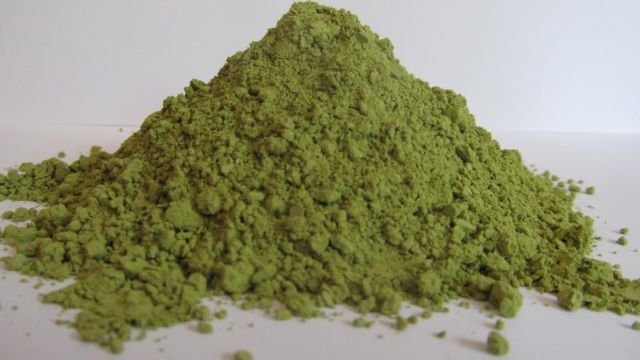 Henna and indigo is a safe, natural and healthy way to color all hair types from type 1 – 4C. You can achieve various shades by coloring hair with henna and indigo such as jet black, blue-black, rich auburn, and flaming orange. 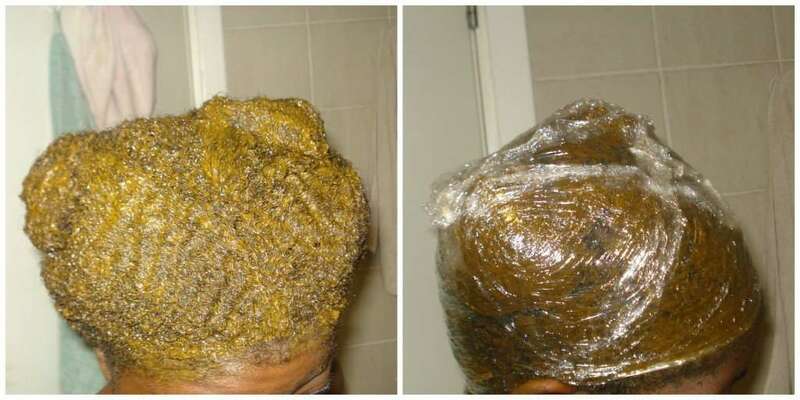 However, depending on the application method, it doesn’t always end well especially for first timers to henna and indigo. 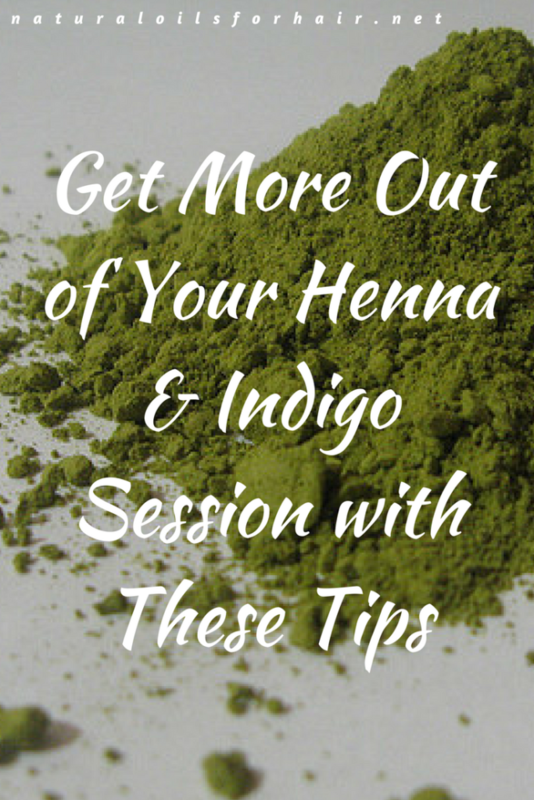 Learn how to apply henna and indigo more effectively with these four tips, which I’ve collated from coloring my hair with henna and indigo for the last 9 years. I usually carry out henna and indigo treatments every 8 – 12 weeks depending on if I’m wearing my hair out or in a protective style. Towards the end of 2015, I decided I was overdue for a henna and indigo treatment but I did a few things differently, which made the experience easier and less cumbersome than usual. I use Nupur Henna and The Henna Guys Indigo for my treatments. I assign one day of the weekend for it because this takes all damn day on my shoulder length hair. I warmed the henna over slightly over a bigger bowl of hot water before application. Once it was warm, I whisked for about 5 minutes before I applied to every strand of hair. I found warming it up helped the henna spread more evenly. It also gave me a relaxing feeling as I applied and helped me enjoy a great nap while I left it in for 8 hours. The first pic is the initial mix 36 hours before application, pic 2 is after dye release and pic 3 is the final mixture when I was ready to use it. I washed my hair with diluted Giovanni SAS Moisture Shampoo. I wanted clean hair without stripping it and this was perfect. Another option is CON Argan Oil Moisture Shampoo. You can also try any of the shampoos suggested in this article. On henna day, I sectioned my hair into 2 parts for the application. I then wrapped it up in cling film afterward. When the time came to apply the indigo, I mixed in a packet of CMC powder. This helped make the mix creamier and easier to spread. Indigo is grainy and very annoying to get through the hair. The CMC powder made all the difference and helped control how much I applied without wasting it. The CMC powder brand I currently use is Cake S.O.S CMC Powder. You can see more on this brand HERE. 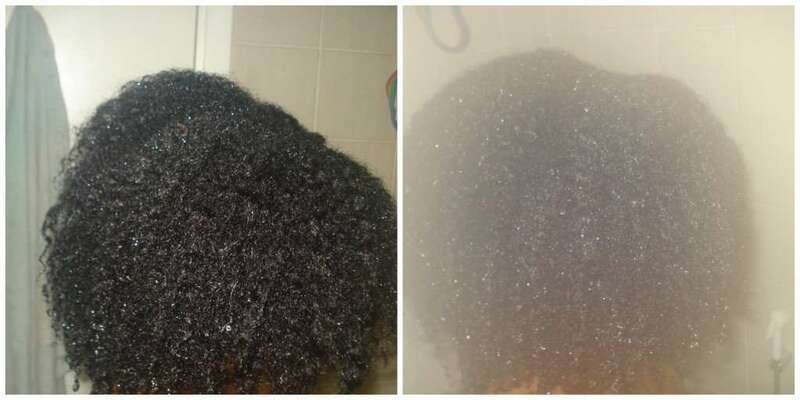 Deep condition after rinsing out the henna and indigo. I deep conditioned with Trader Joe’s Tea Tree Tingle Conditioner. Any favourite deep conditioner would work. Before I rinsed out the deep conditioner, I co-washed my hair. Not sure why the second pic is blurry. The results of doing all of the above was a very deep blue-black hair colour, big bouncy curls and hair that felt very strong when stretched. I commenced my 2016 protective style challenge the next day. I had good results previously from using henna and indigo. However, the results from applying the 4 tips above led to a significant improvement in the look and feel of my hair. Have you tried to color your hair with henna and indigo? Do you have any questions about using henna and indigo? Ask in the comments section.